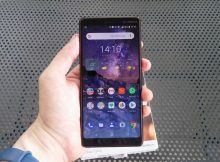 HMD updated the Nokia Smartphone Security Maintenance Release Summary page since the January security patch was released for Nokia 8 Sirocco. 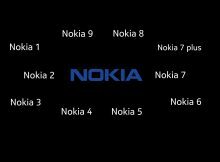 Hi there guys. 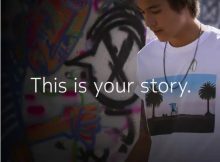 Nokia Mobile live event in London just started and hope you are all watching it over Facebook or Youtube. 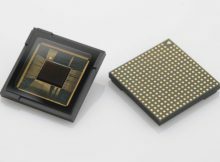 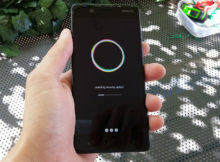 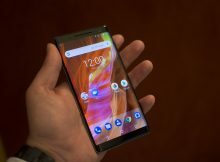 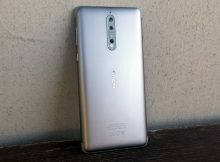 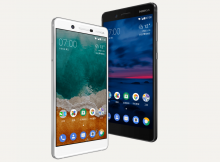 Users of Nokia 8 Sirocco and Nokia 7, which is China exclusive, reported that the Google security patch for June is available for their devices. 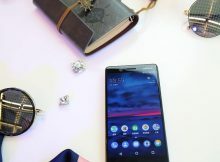 Nokia X6 second best selling product in JD store. 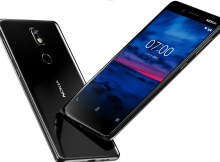 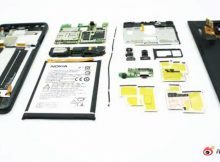 Nokia 7 got new, attractive price! 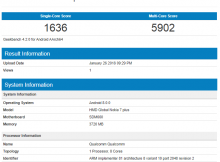 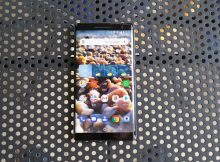 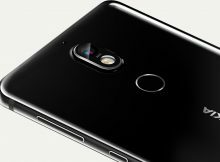 Nokia 7 plus surfaced on Geekbench?! 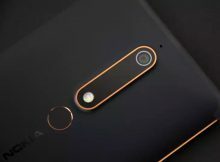 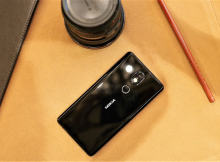 Sniffing around on one of the versions of HMD’s Nokia Camera application, we discovered references to Nokia 7 plus, among other unannounced devices, inside the app’s APK file. 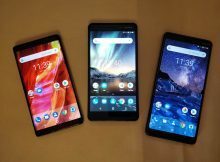 HMD started New Year with usual pace and released the January security patch for Nokia 6 (TA-1000) and Nokia 7 (TA-1041). 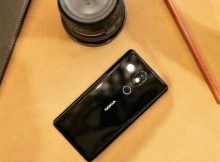 Nokia 7 and Nokia 9 in the certification process once again? 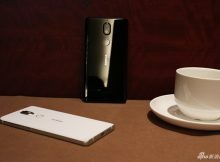 Christmas day was pretty busy for Chinese HMD office. 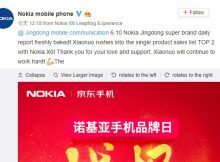 Two of Nokia phones passed the TENAA certification process once again, or the official papers have been reissued.